. Grocery shopping sounds a little more fun with this service! 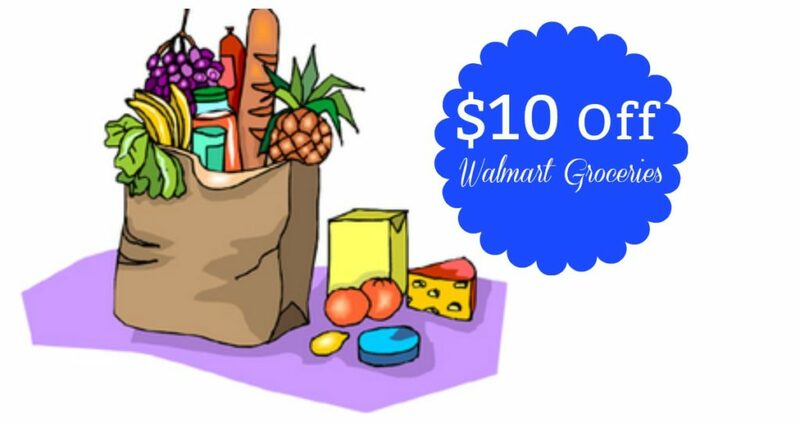 The Walmart Grocery Service is offering $10 off a $50 purchase for new customers. Use the code WMFAMILY. Enter your zip code and a code will appear to enter at checkout for $10 off. This is a great convenience especially with the kids in tow as they bring out the groceries to your car and load them up for you. That’s my kind of shopping! You can enter your zip code here to see if this service is available at your local Walmart.